The Israeli electric power company will invest more than 100 millions NIS (about $35 millions US$) in installing remote controlled electric meters. The deployment will be in the rate of 50000-40000 meters per year, from the end of 2016 to the end of 2018. The meters will be deployed in 4 main cities: Modein, Jerusalem, Beer-Sheva and Nataniya. According to the article published today(05/04/2016) in one of Israel main economical news web site "Calcalist" , by the end of this decade, there will be 150000 to 120000 new smart meters in addition to the 60000 that exists today. About 10% of the company's customers will have smart radiating meters. 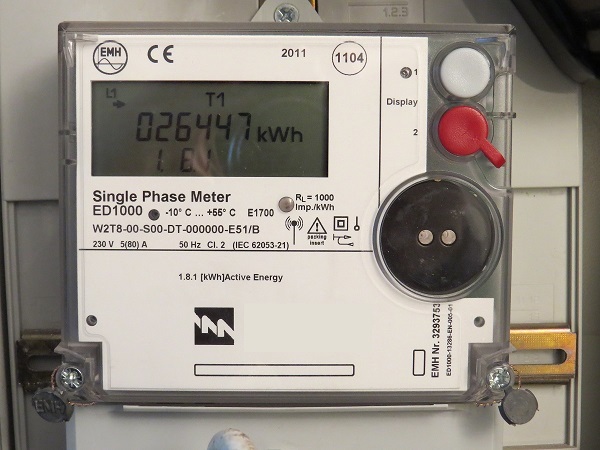 I wounder how many people will become EHS because of these smart meters in the coming years. The effect of this deployment on Israel EHS community will be devastating.